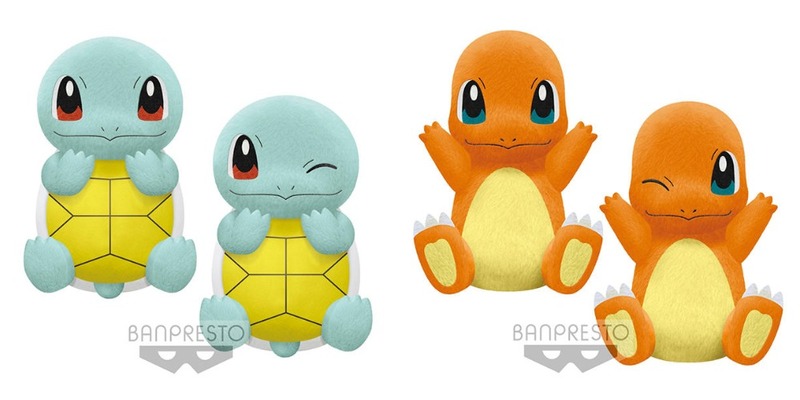 Banpresto will release new extra large UFO Catcher Squirtle and Charmander plush in January and February. 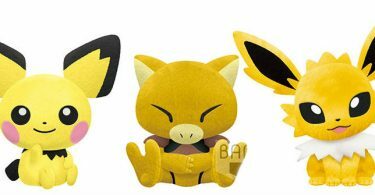 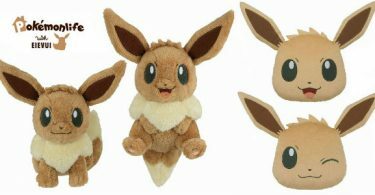 These upcoming plush complete the Kanto trio, as the Bulbasaur in this series was released last December. 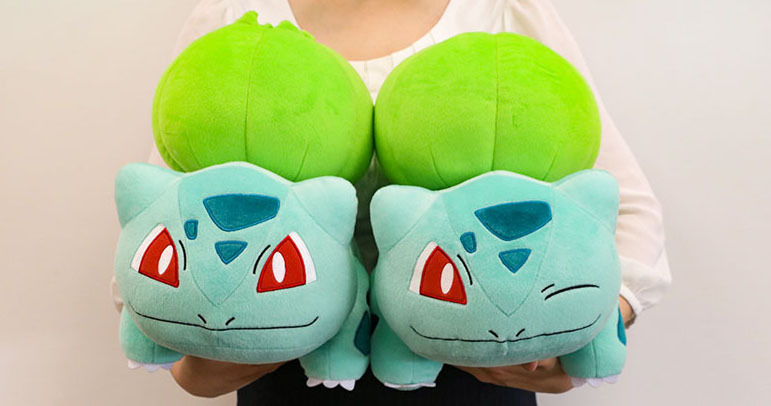 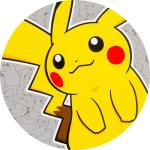 The plush are an approximate 35cm and Squirtle’s exact release date is scheduled for January 24th.